Crockpot Chicken Fajitas is the easiest way to make restaurant delicious chicken fajitas at home! 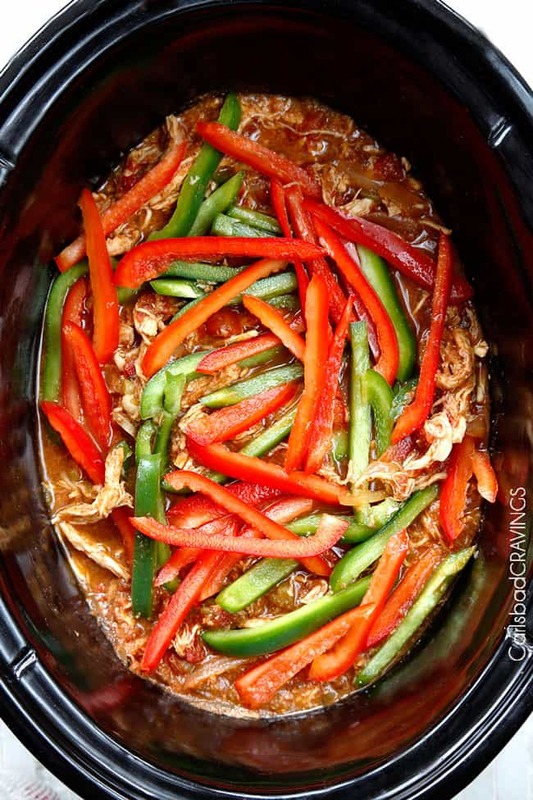 This Slow Cooker Chicken Fajita Recipe is as easy as adding all your ingredients to your slow cooker while you take a nap and let the citrus tenderize your chicken and the spices permeate every crevice so when you’re rested, you have fall apart, fall in love Crockpot Chicken Fajitas! This recipe is super versatile and the perfect make-ahead chicken for busy nights or for chicken fajita tacos, chicken fajita salads, chicken fajita burritos, chicken fajita burrito bowls, etc. Serve them with a stack of warm tortillas, guacamole, sour cream, salsa and a side of rice/black beans and you might just have the most perfect Mexican meal ever. These Crockpot Chicken Fajitas are also wonderful for crowds and to create your very own fajita bar! Can you make fajitas in a slow cooker? Yes! If you have never made fajitas in your slow cooker, you are in for a juicy, flavorful revelation. 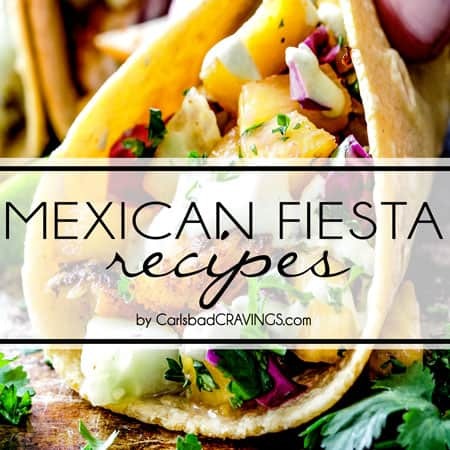 While I adore everything fajitas from my Skillet Chicken Fajitas, Sheet Pan Shrimp Fajitas, Grilled Steak Fajitas and even One Pot Chicken Fajita Pasta and One Pot Chicken Fajita and Rice Soup, they all require more hands on cooking time or marinating than these Slow Cooker Chicken Fajitas. In this Crockpot Chicken Fajitas recipe, the chicken marinates and cooks at the same time so it emerges seeping with fiesta spices, wonderfully tender and juicy and all you had to do was dump and simmer everything in your crockpot! Speaking of the crockpot, have I told you how much I adore my crockpot? I love my crockpot so much its my preferred cooking method for stress free company cooking and I can barely bring myself to cook a soup any other way. And for fall apart meat? Its a no brainer from these Crockpot Chicken Fajitas to Carnitas, Mexican Chicken, Chipotle Beef Barbacoa and Mississippi Pot Roast. I finally have enough crockpot recipes to warrant its very own “Slow Cooker” section on my Recipe Index including my White Chicken Chili, French Dip Sandwiches and other equally simple palate pleasing recipes. You can click HERE to see them all. This Crockpot Chicken Fajitas is honored to join the lineup. How do you make fajita seasoning? 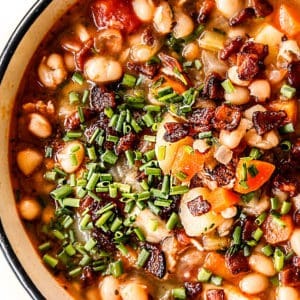 Although crockpot meals might be the easiest way to cook almost anything, if you have been following me for any time at all, you know that easy doesn’t equate to bland in my book. In fact, the exact opposite for this Crockpot Chicken Fajitas recipe! 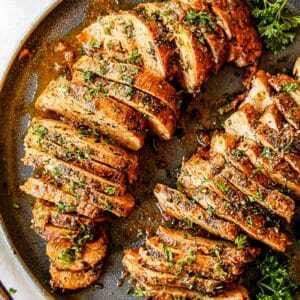 The ingredient list is somewhat lengthy, but each spice, each dash of citrus, each splash of liquid smoke create a harmonious complex blend of flavors that will have you singing the chicken’s praises. And all you have to do is add them to the crockpot. Do you put water in slow cooker with chicken? Some readers have asked if they need to add water to the chicken and the answer is no. The chicken will naturally release moisture and most importantly, we are creating our own marinade that will infuse our crockpot chicken fajitas with smokey, slightly citrus flavor. If you add water, it will dilute the flavor of the chicken fajitas. 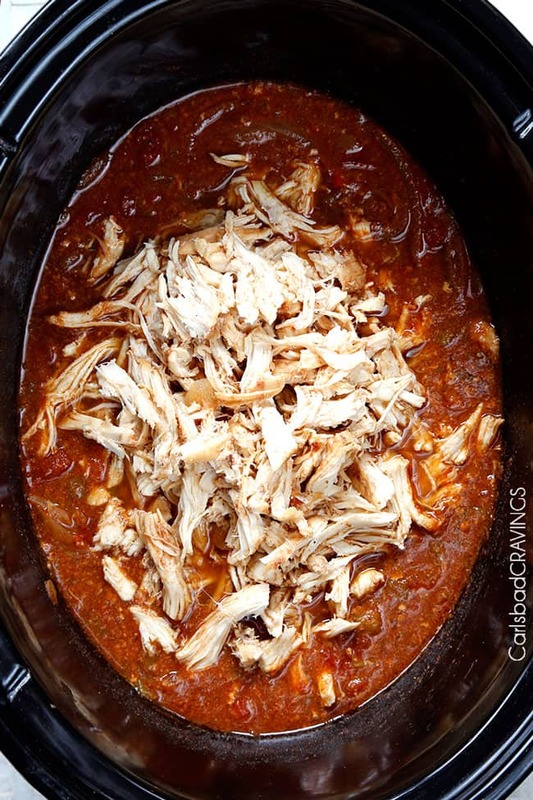 Looking for More Crock Pot Chicken Recipes? How do you make simple chicken fajitas? Add all of the crockpot liquid ingredients and homemade fajita seasoning and give the ingredients a stir. Cook on high for 3 hours or on low for 6 hours or until chicken is tender enough to shred. Remove chicken to a cutting board, shred and return back to slow cooker (there will be liquid remaining). Top with bell peppers and cook on HIGH for 30-45 minutes, depending on desired crisp-tenderness of bell peppers. Taste and stir in hot sauce to taste and additional orange juice or brown sugar if desired. Drain all excess liquid. How long does it take to cook peppers in a slow cooker? The chicken in these Crockpot Chicken Fajitas is delectable all on its own and can be devoured without the bell peppers. But for fajita chicken, the crisp tender crunch of bell peppers bathed in spices is just what your taste buds ordered. 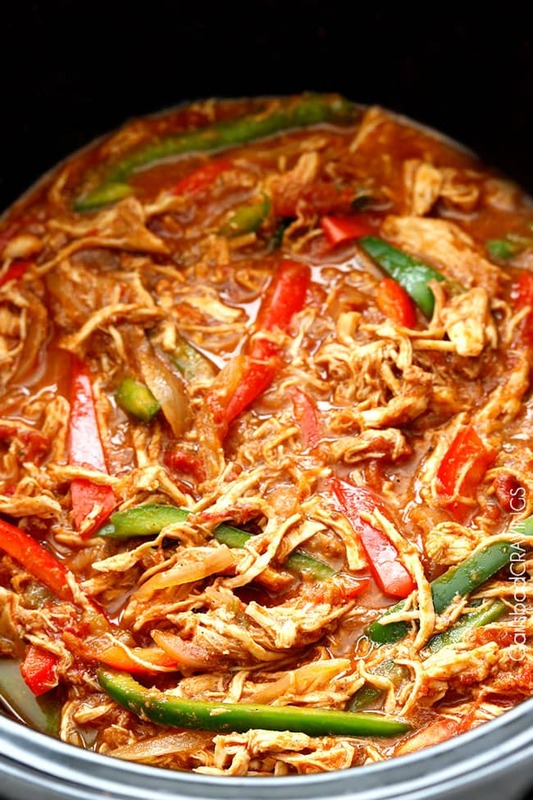 As far as how long to cook peppers in the slow cooker, DON’T believe other slow cooker fajita chicken recipes (or any slow cooker recipe) that tells you to add the bell peppers with your chicken to cook the whole time. They lie. I tried this technique first and ended up with a pile of mushy peppers. Gross. For this Crockpot Chicken Fajitas recipe, the bell peppers are added the last 30-45 minutes of cooking and cooked on HIGH so they soak in just the right amount of spice and tenderness. The time range is due to the variance in slow cookers and how crisp-tender each reader likes their peppers. Citrus. The range of orange juice is because some readers will like the chicken more citrusy, some readers will like less. You can start with less and add more at the end of cooking if desired. Spice it up. You can add the cayenne pepper at the end of cooking if you aren’t sure you want the extra kick of heat or add hot sauce to taste. Smoke it Up. Liquid smoke gives the chicken the grilled smokey flavor. I highly recommend it but it is optional. You can find liquid smoke next to the barbecue sauces at your grocery store. Best Rice. When I drain my excess liquid, I top a large bowl with a strainer and add slow cooker contents, pressing down on chicken to get rid of all of the excess moisture then use drained liquid plus additional needed water to cook my rice. HOW SHOULD I SERVE SLOW COOKER CHICKEN FAJITAS? You can serve these Slow Cooker Chicken Fajitas in tortillas, in a salad or with rice and beans piled with all your favorite fajita toppings for a complete meal-in-one that’s different every time! Thank you crockpot. Chicken Fajita Tacos: Layer hard tortillas shells (like this recipe) with cheese and melt. Top with black or pinto beans, crockpot fajita chicken and choppedlettuce. Top with pico de gallo, fresh guacamole, salsa, cotija cheese, sour cream and hot sauce. Chicken Fajita Salad: Toss the chicken, onion, and bell peppers with some lettuce, fresh corn, and black beans and drizzle with Tomatillo Avocado Ranch or Cilantro Lime Dressing. This fajita salad would also be delicious with pepitas or sunflower seeds and cotija and pepper jack cheese. Chicken Fajita Quesadilla: sandwich the chicken and veggies in tortillas and smother with cheese and bake, grill or melt cheese on the stove. Serve with a healthy dose of sour cream, salsa verde and guacamole. Chicken Fajita Burritos: Wrap the chicken and veggies in a large tortilla along with Cilantro Lime Rice, black beans, lettuce, sour cream and guacamole. Chicken Fajita Wet Burritos: Fill as above except omit lettuce then follow my instructions for Wet Burritos. 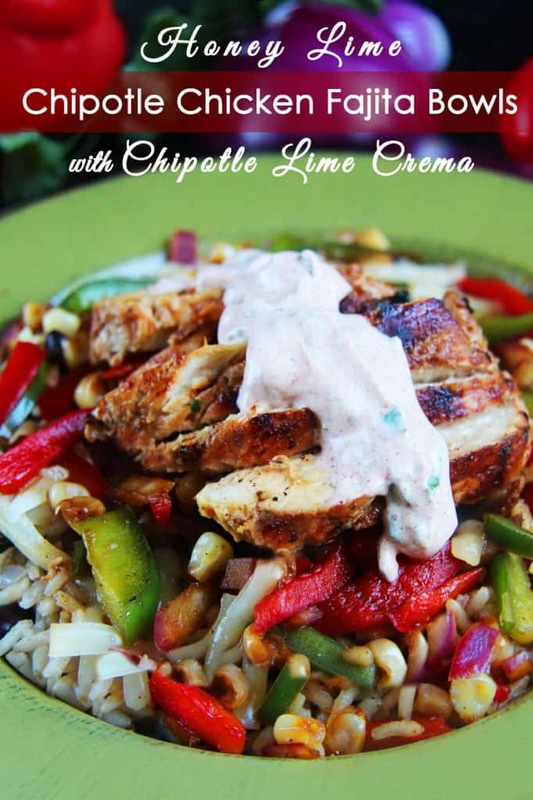 Chicken Fajita Burrito Bowl: Pile the chicken and bell peppers on a bed of Mexican Rice or Cilantro Lime Rice with black beans, lettuce and tortilla chips with condiments of choice or Tomatillo Avocado Ranch. Chicken Fajita Nachos: Pile thick restaurant style tortilla chips with cheese and beans and bake. Top with crockpot fajita chicken pork and desired toppings such as pico de gallo, sour cream, and fresh guacamole. Now go devour your Crockpot Chicken Fajitas however you like it. And I believe you will like. And when I say like, I mean love. 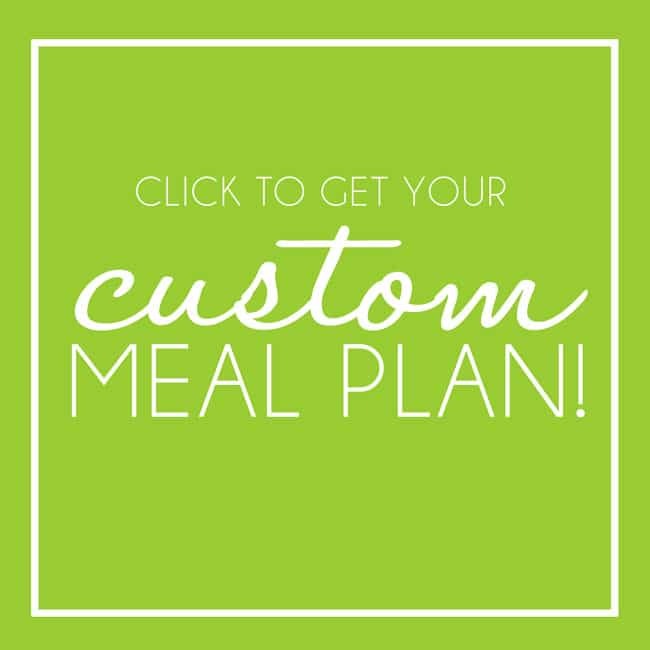 If you love fajita everything, you will also love my Salsa Verde Honey Lime Pork Fajtas, Fajita Chicken and Rice, Sheet Pan Fajita Salmon with Cilantro Lime Butter, and Fajita Chicken Wraps with Creamy Avocado Dip! 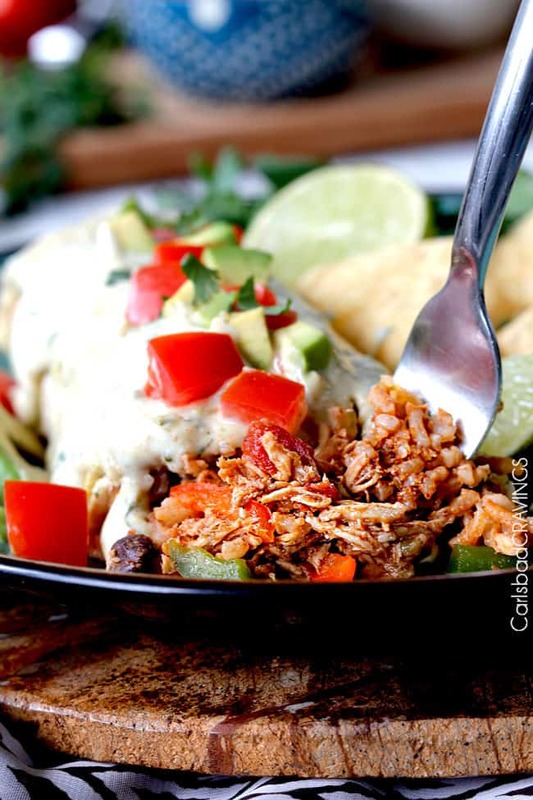 Want to try this Slow cooker Chicken Fajita Recipe? 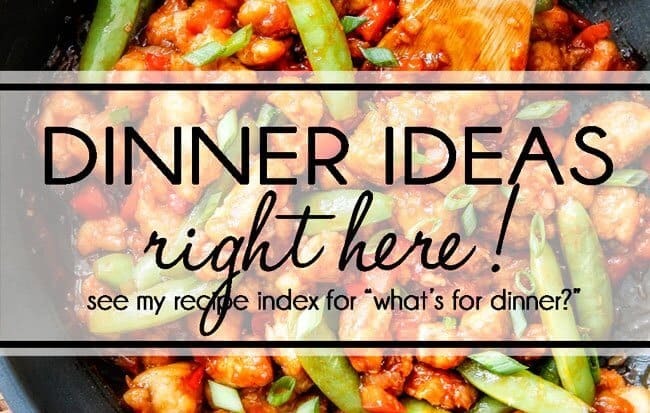 Pin it to your SLOW COOKER, CHICKEN or DINNER BOARD to SAVE for later! Crockpot Chicken Fajitas is the easiest way to make restaurant delicious chicken fajitas at home! 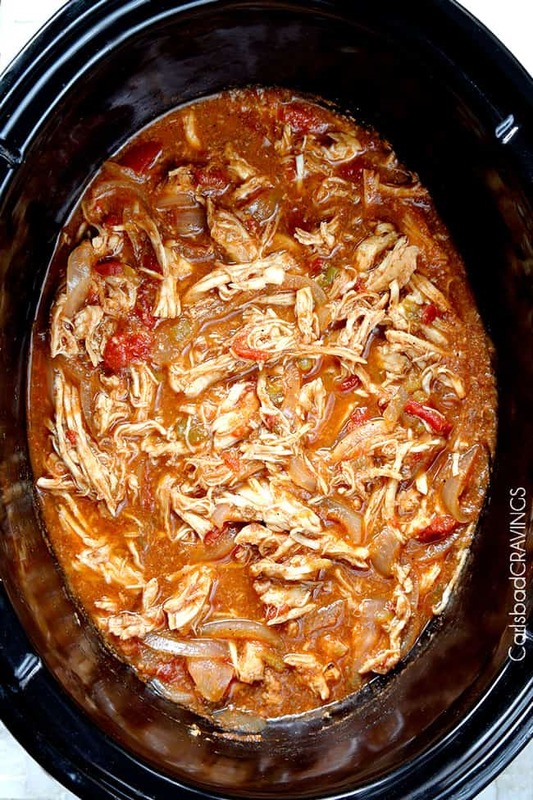 This Slow Cooker Chicken Fajita Recipe is as easy as adding all your ingredients to your slow cooker while you take a nap and let the citrus tenderize your chicken and the spices permeate every crevice so when you're rested, you have fall apart, fall in love Crockpot Chicken Fajitas! 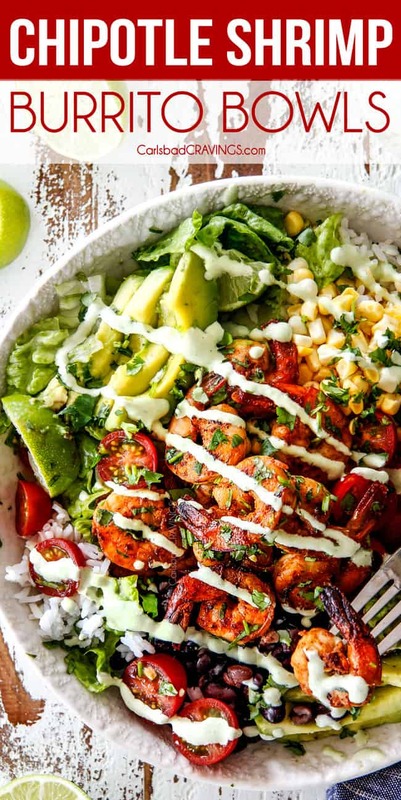 This recipe is super versatile and the perfect make-ahead chicken for busy nights or for chicken fajita tacos, chicken fajita salads, chicken fajita burritos, chicken fajita burrito bowls, etc. 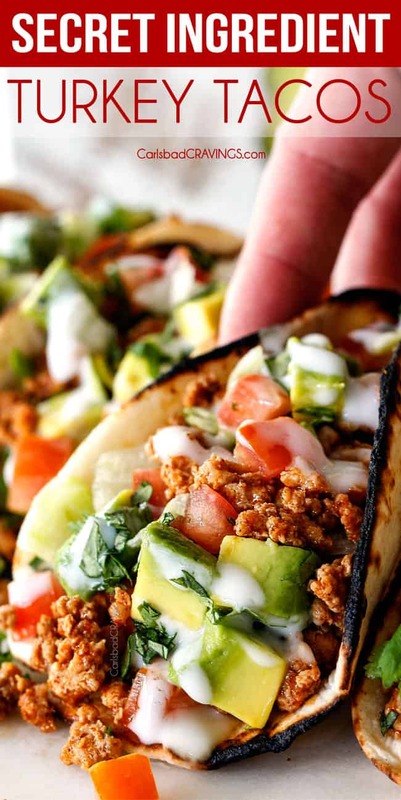 Serve them with a stack of warm tortillas, guacamole, sour cream, salsa and a side of rice/black beans and you might just have the most perfect Mexican meal ever. These Crockpot Chicken Fajitas are also wonderful for crowds and to create your very own fajita bar! Rub chicken breasts with oil and place in the bottom of your slow cooker. Add all of the remaining ingredients EXCEPT for the hot sauce and bell peppers and give the ingredients a stir. Cook on high for 3 hours or on low for 6 hours or until chicken is tender enough to shred. Remove chicken to a cutting board, shred and return back to slow cooker (there will be liquid remaining). Top with bell peppers and cook on HIGH for 30-45 minutes, depending on desired crisp-tenderness of bell peppers. Taste and stir in hot sauce to taste and additional orange juice or brown sugar if desired. Drain all excess liquid (see note***). *Start with just 2 tablespoons orange juice and add more to taste at end of cooking if desired. **Found next to the BBQ sauces in any grocery store and adds a wonderfully smoky flavor. ***When I drain my excess liquid, I top a large bowl with a strainer and add slow cooker contents, pressing down on chicken to get rid of all of the excess moisture then use drained liquid plus additional needed water to cook my rice. You are so cute Melissa! I am so happy this is making you salivate! I hope you are able to make it soon and love it! Just made this last night for Joshua’s bday party with the family and it was so good!! I’m glad I doubled it so I could have leftovers today. I didn’t add the bell peppers because I used it for taco salad but I added the juice to the black beans like you suggested for the rice and I loved it! Such good flavor without a lot of effort! Thanks so much! Hi Becca Rose, Happy Birthday to Joshua! 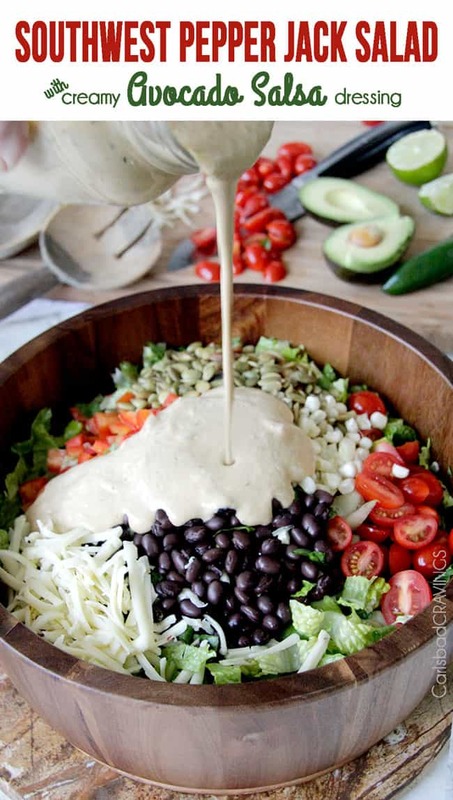 I am so happy everyone loved it and what a great idea to use it for taco salad – yum! Jen, you’ve positively outdone yourself AGAIN with this Fajita Chicken. Its Easy! Its Delicious! Its a real crowd pleaser. Our Empty Nester’s group couldn’t get enough……So glad I doubled the recipe. 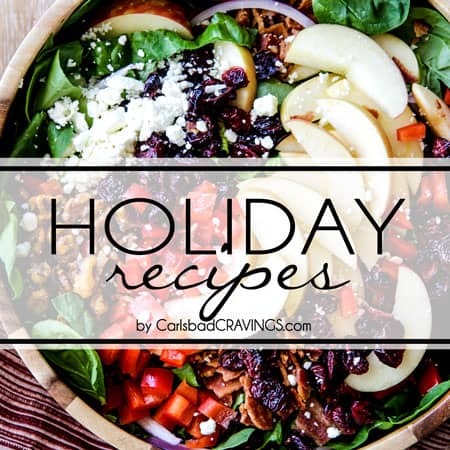 Whenever I need a recipe, I can always count on Carlsbad Cravings….Thanks for all your deliciousness. Marcia, you are the sweetest, I love your comments! 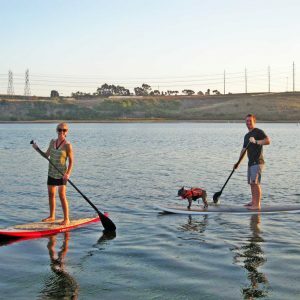 I am so happy it was such a hit with everyone! yay! Thanks for making and sharing so many of my recipes!!! This dish was so delicious! My husband and I really loved it, and in his words, “yum…spices, with just right amount of kick.” He would have eaten the whole dish all by himself. Will definitely be adding this to our dinner menu! Thank You. You are so welcome Pat! I am thrilled you both loved it so much! THANK YOU for letting me know! Hi Diana, I have a large 7.5 qt crockpot but this will work in a smaller one! Enjoy! Made ’em last night & this Citrus Fajita chicken is AWESOME, I mean 6 stars on a scale of 5 stars—“I’m throwing away all my other chicken crockpot fajita recipes” good! I went with original quantities of flavorings–perfect. Using cooking liquid for the rice was genius, though I mixed back in a bit of the drained juice into the chicken for more flavor, ended up w/about a cup in the rice, then I added a little cilantro & a teaspoon of chicken stock base. IGNORE the long list of ingredients—they’re just spices to mix in, these are easy to make. Only regret is I should have made a bigger batch! LOVE LOVE LOVE your comment Cindy, thank you!!! I am thrilled this was “6 stars” and your new go-to fajita chicken! And thanks for the heads up to ignore the long list of ingredients – all the spices truly make this the best 🙂 I hope you find more recipes to love here! Thank you so much for taking the time to comment and make my day! I have friends who will look at a long ingredient list & think “too hard” but the hardest thing is finding the bottles in your cabinet! It’s just mixing them in. 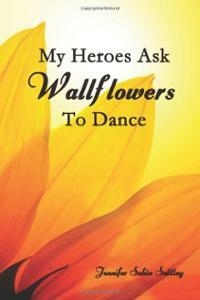 Thank YOU, and I read your personal story —and your courage made MY day! LOVE THIS Taysia! So happy it was such a hit with everyone – and I love the visual of scraping crispy bits of the bottom 🙂 If you are looking for a good pulled pork recipe, I highly recommend this one: https://carlsbadcravings.com/chipotle-sweet-pulled-pork-slow-cooker/ Thank you, have a great week! Made this last night and loved it! I used a dutch oven instead of a crockpot (I don’t have one..) but it turned out great! Cook chicken (and everything else) in the dutch oven for 1.5 hours at 325 and then same process for peppers. Hi Kris, so happy this fajita chicken turned out great and thank you so much for the Dutch oven tip! This is the best recipe for big families! I make this so often only I use triple amounts so I can get a couple meals out of this, plus leftovers for emergency midnight snacks for starving teens. I make enchiladas, burritos and the rest for emergency tacos. Love it! YAY! 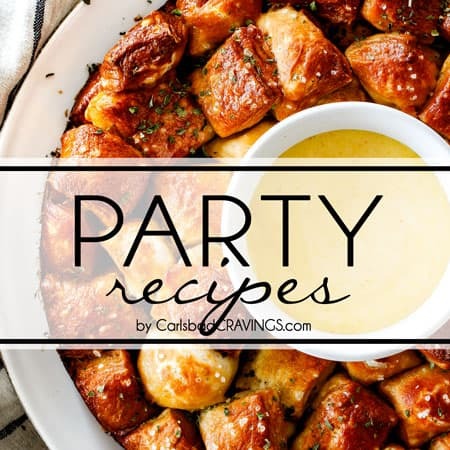 So happy you love this recipe and what a great idea to triple the recipe! I am craving your enchiladas and burritos using this fajita chicken! Thank you Sue! Ha! I just noticed! Yes, we also have fajitas from this superb recipe! Usually the first night. Then extra for the other nights. I find the flavours get even better later on. I like th extra vegetables in this one. I have teenage boys,,,, they think they don’t like vegetables. Plus the kids love the citrus flavour. I also make your lime one and regular. I use so many of your recipes! Did someone say Jens sticky yum chicken? I am wondering if I could use something in place of the Orange Juice? Would lemon or lime work? Hi Sarah, both lime juice and lemon juice are more tart than orange juice so I would suggest sticking with orange juice. Hope this helps! I was planning on trying this recipe very soon as it looks fantastic. I was looking for the hot cilantro cream sauce you mentioned in the post. 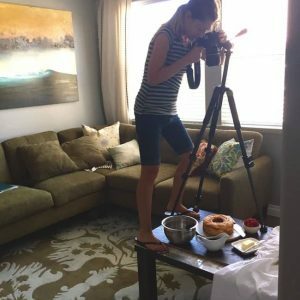 Did you end up posting the recipe on your blog? I tried searching but couldn’t find it. Thanks. Hi Charmaine! I didn’t end up posting it for one reason or another (can’t remember, it was so long ago!) and it got stuck in the “remake” file. I’m so glad you commented though because it is something I do want to post so I will work on a new version shortly! Excellent recipe! My family really enjoyed it. I love the flavor from the liquid smoke. Best fajita recipe! Thank you for such a wonderful recipe. You are so welcome Susan! Thank YOU for the ultimate compliment of the “best fajita recipe!” – yay! I’m thrilled it was such a hit! 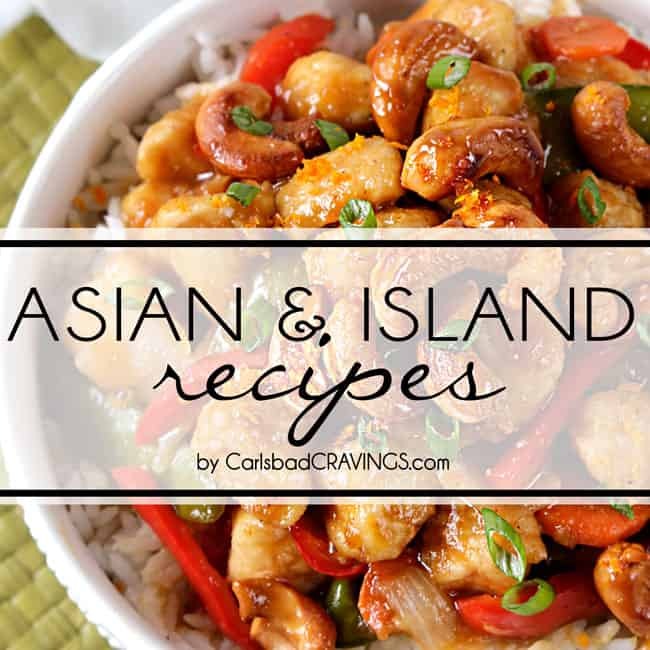 Wish I could find the rice recipe you keep talking about but it doesn’t show on the smothered chicken or the Mexican pulled chicken. I would like to try it. Please post or make it easy to find. Hi Gertude, its not a recipe, but just using the extra liquid from after you make your Slow Cooker Chicken and simmering your rice in it. Hope this helps! 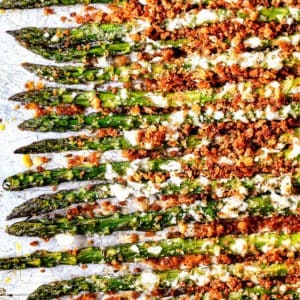 What kind of onion is best to use for this recipe? I use yellow onion in all my recipes unless otherwise specified 🙂 Enjoy! Thank you so much. I often google for recipes and this one looks stellar…and it would be rude to simply print it out and not thank you. 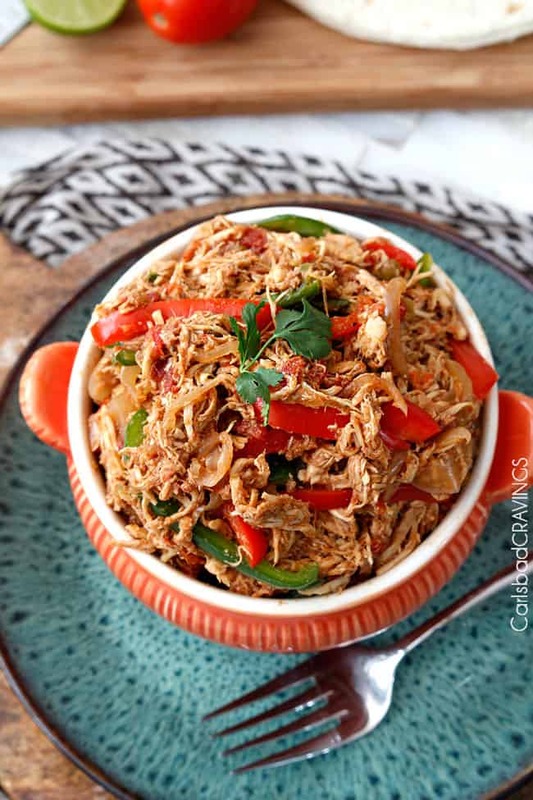 I do my pulled pork in the slow cooker…no mess no fuss and I’m sure your shredded chicken recipe will now get a similar work out! I will definitely put this to the test before the end of the week! You are so thoughtful Alph, thank you so much for the thanks! 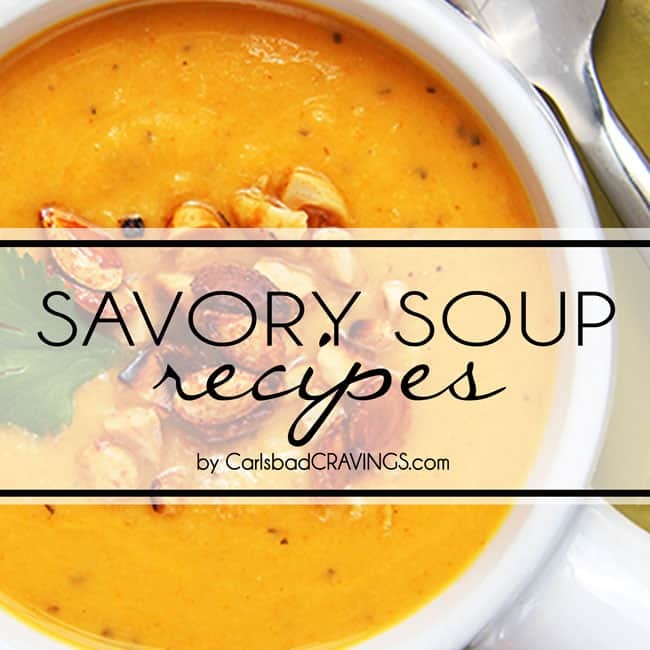 I love hearing you are enjoying my recipes and I hope this one becomes a new favorite! I’m planning to make this recipe today. Just wondering if my little ones don’t like anything spicy which spices/ingredients should I stay away from? Also, can I omit the liquid smoke? And for salt is fine kosher salt okay and do you use petite cut or regular diced tomatoes. I have a small (I think 4qt) crock pot. Sorry for all the questions! Hi Mary, I would omit the chipotle chili powder and the cayenne pepper. Yes, you can omit the liquid smoke and the petite tomatoes will work great! Thanks so much! I’m assuming you just pour the tomatoes/spices on top of the chicken and stir it all in. Sorry, I haven’t used my crockpot much (it’s been collecting dust) but I’m now trying to use it more for quick & easy dinners. Your recipe looks delicious. Can’t wait to try it! Yes, that is exactly right! 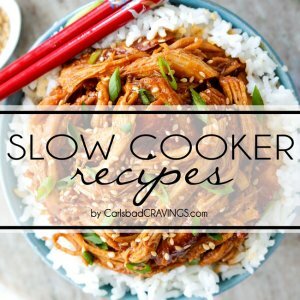 I am excited for you to get into slow cooker recipes – they are so easy and so delicious! I made this for dinner tonight and it turned out great! My hubby and kiddos approved and said it was really yummy and to definitely add to the rotation. Next I will have to try the Mexican slow cooker chicken and some of your other recipes. Thanks!! Awesome Mary, I’m so happy it was a hit and is now “on rotation!” I think you will love the SC Mexican Chicken and the Smothered Burritos that use that chicken! Would I be able to freeze leftovers of this? And if so then what would be the best way to reheat? Great question! Yes and no. The chicken will freeze great but the bell peppers will get mushy. I suggest removing the bell peppers before freezing and then just doing a quick stir fry of fresh bell peppers when you thaw the chicken. To reheat, I would thaw the chicken in the refrigerator then warm in a skillet on the stove. If I double the recipe, will the cooking time need to also lengthen? Hi Lisa, yes, I would increase by 30-60 minutes. Enjoy!